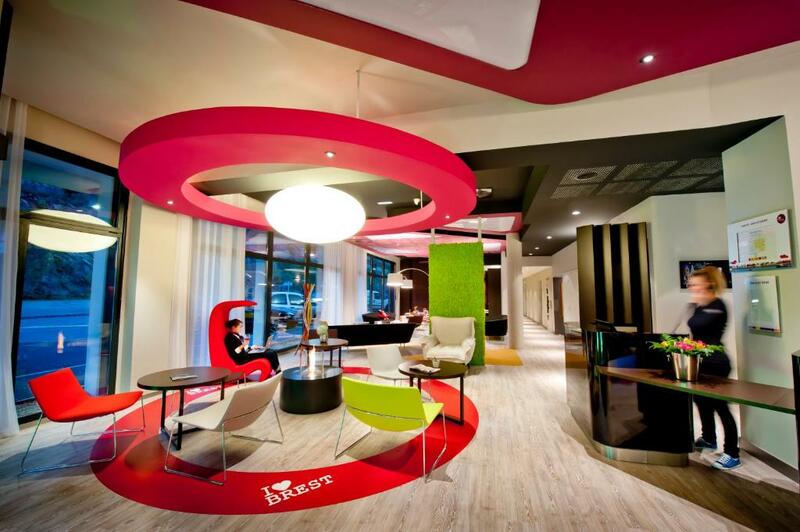 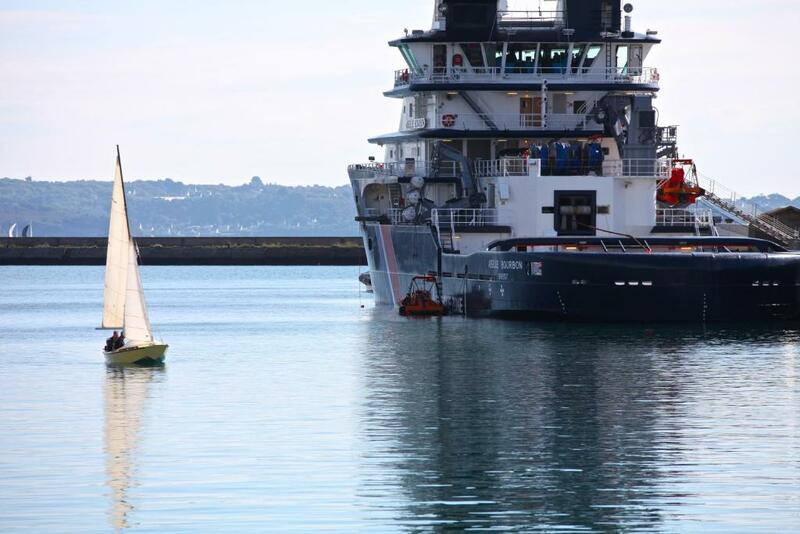 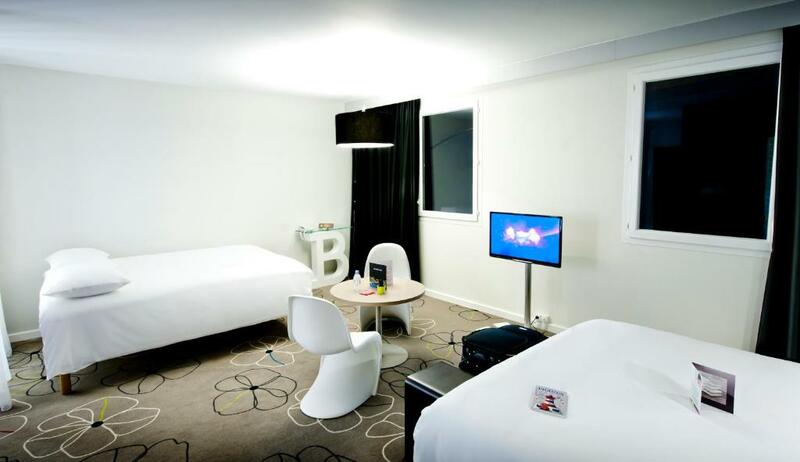 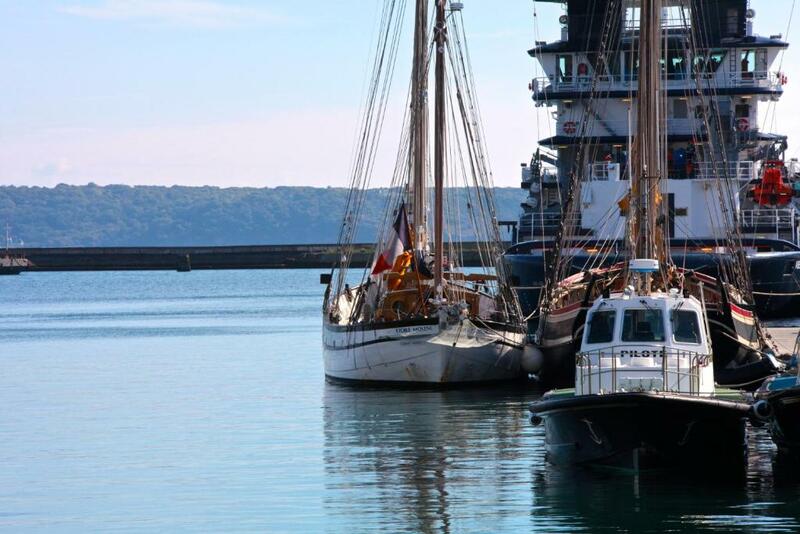 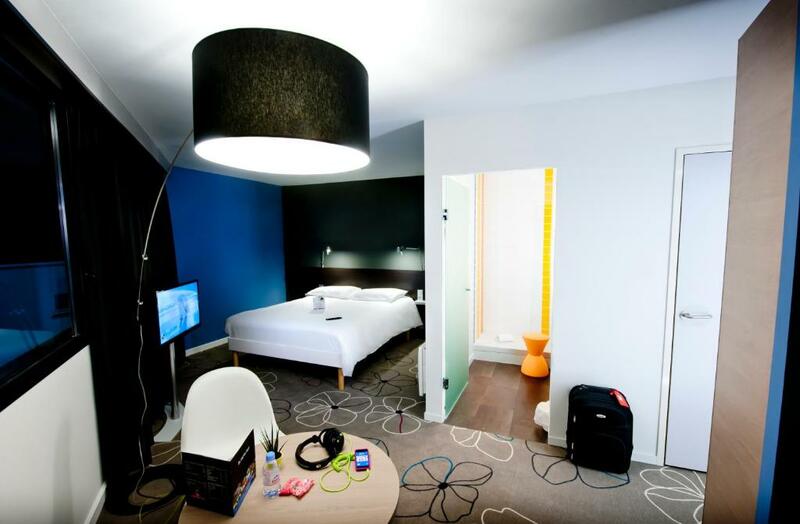 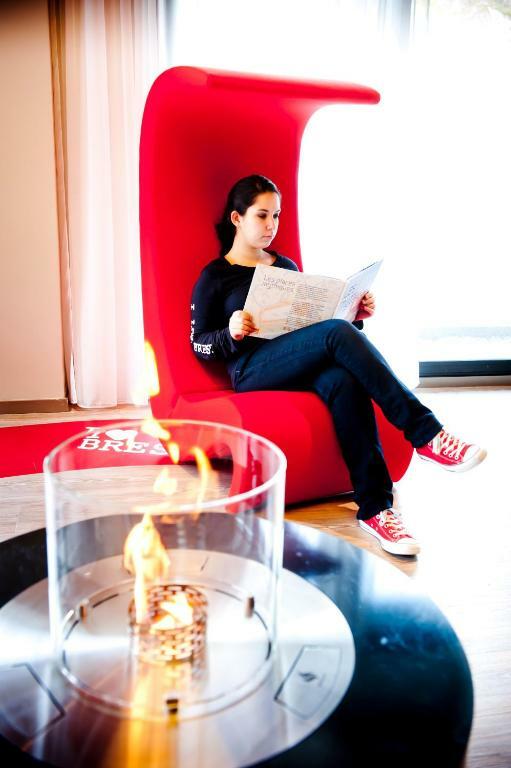 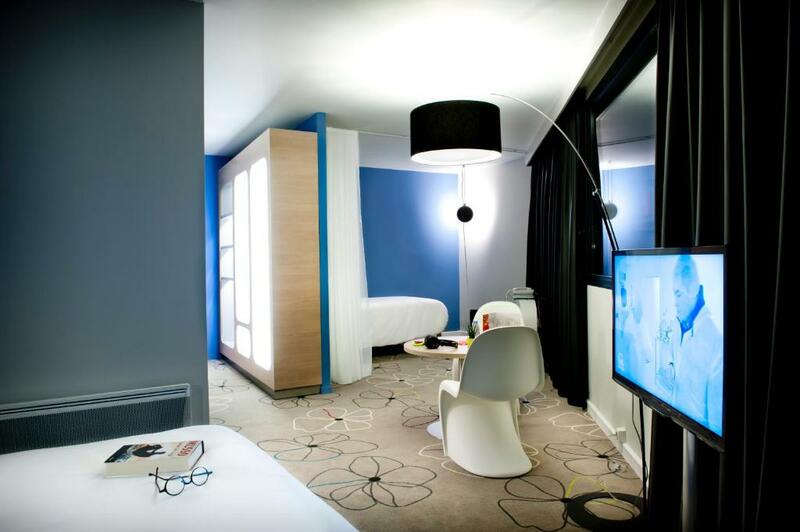 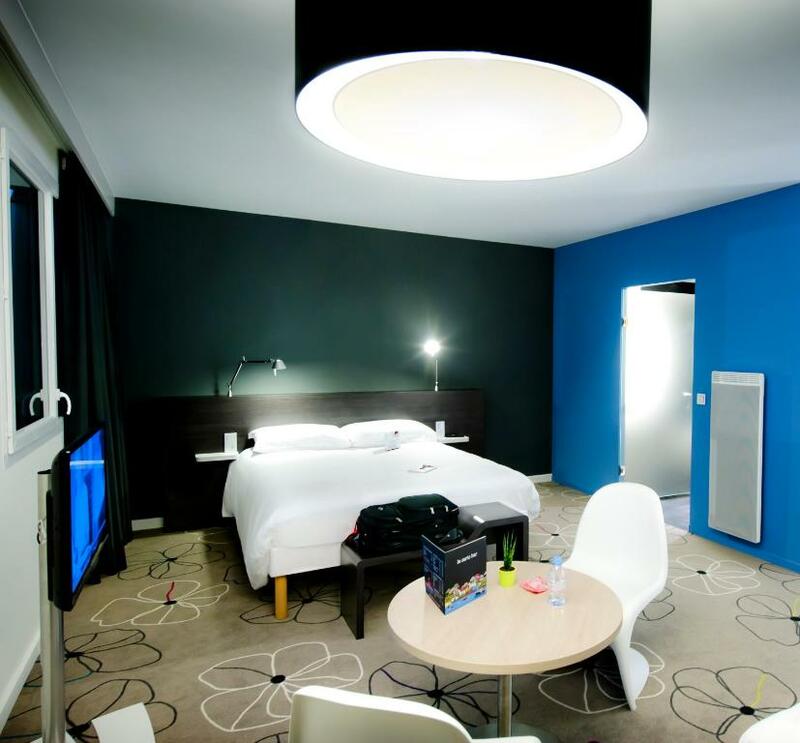 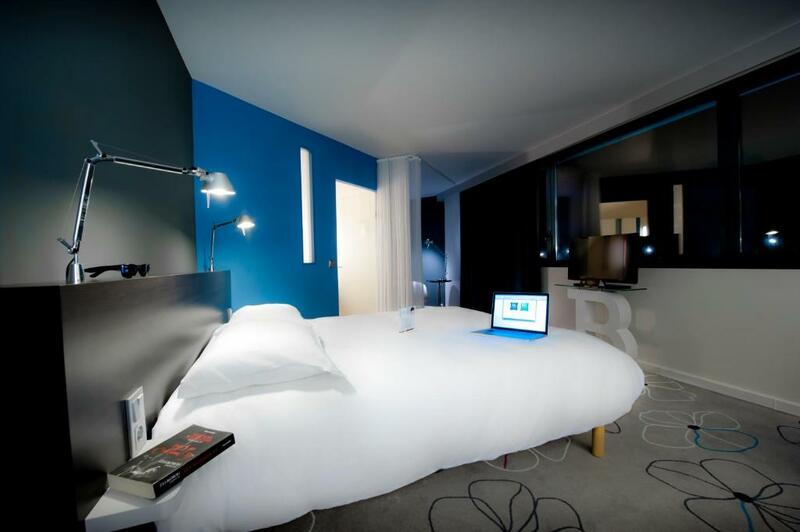 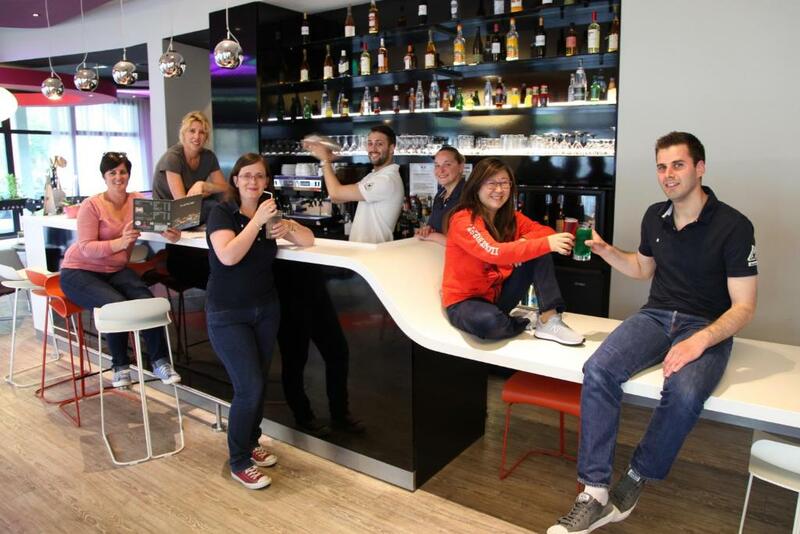 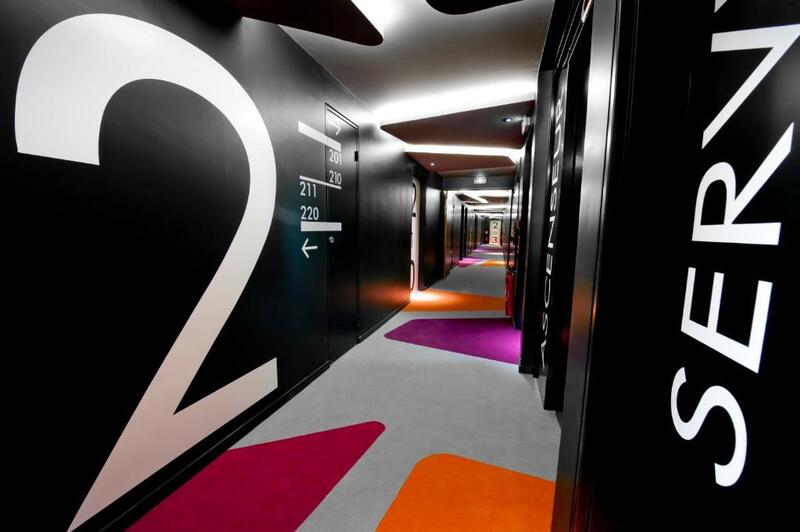 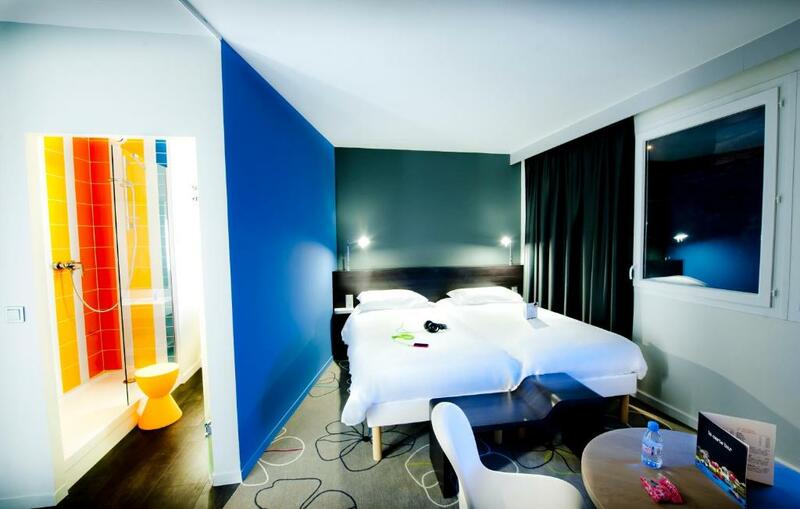 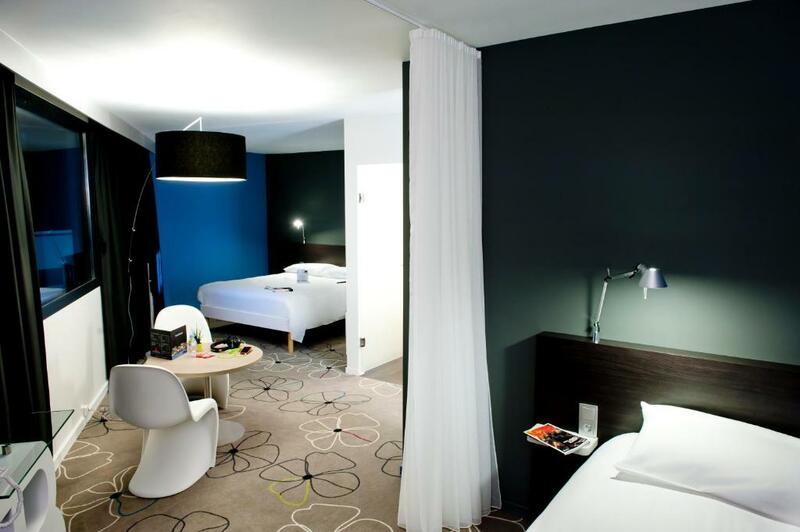 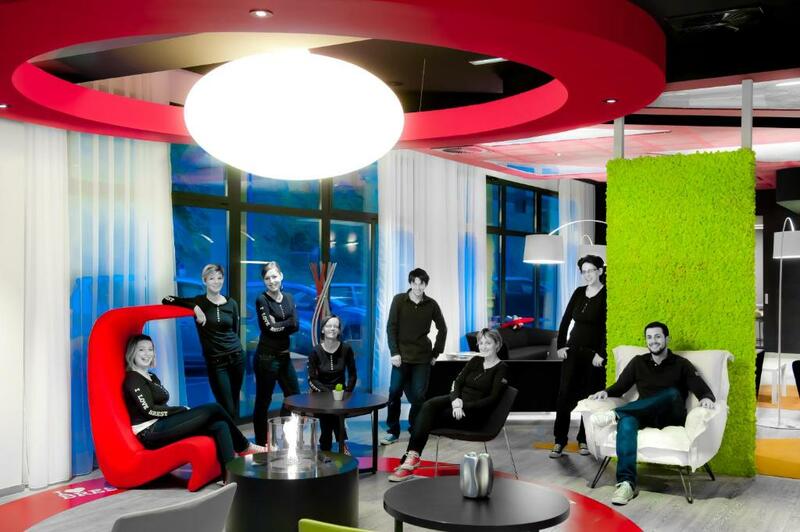 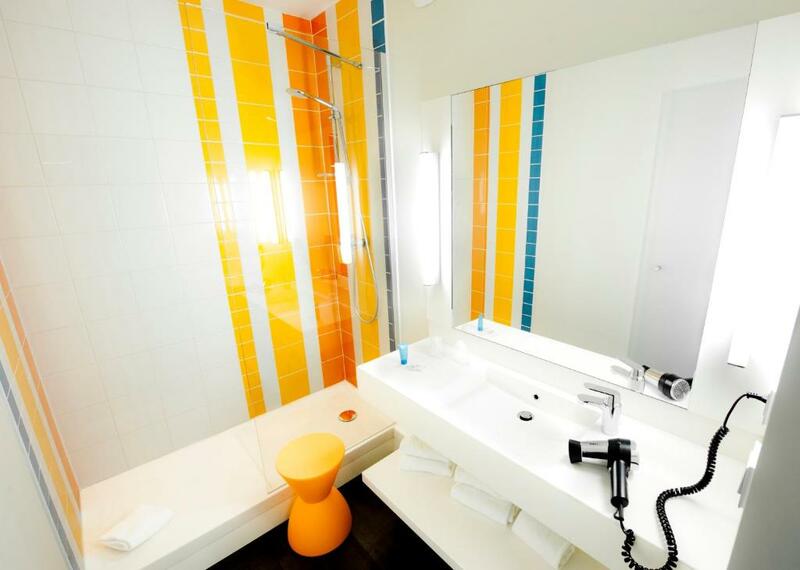 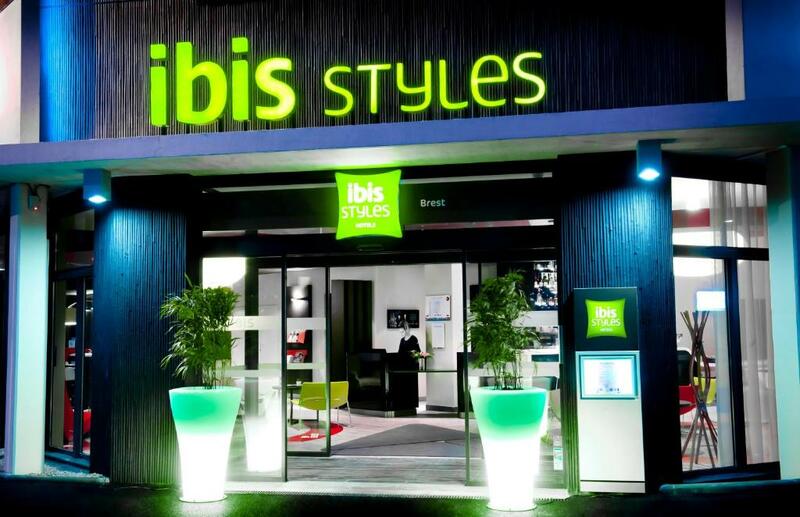 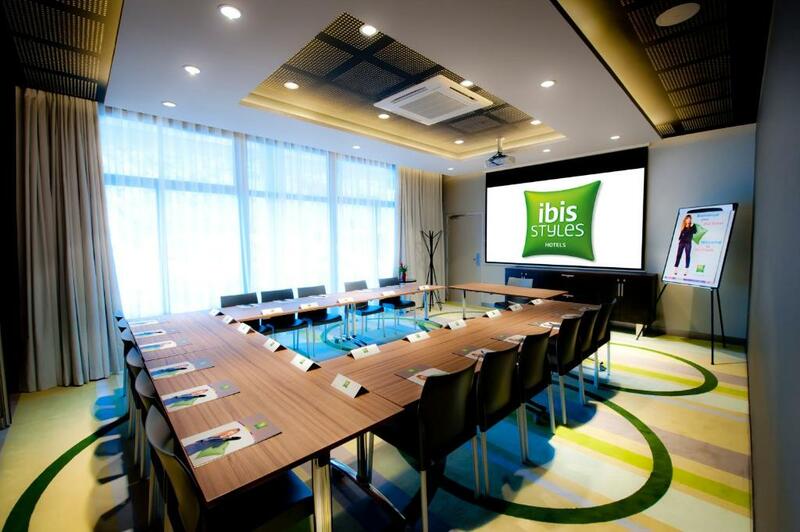 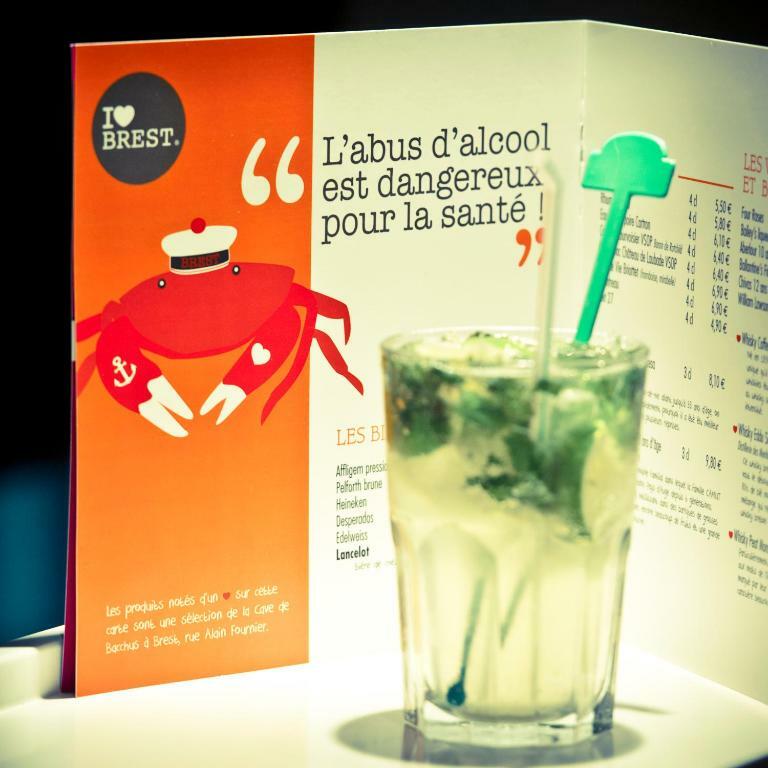 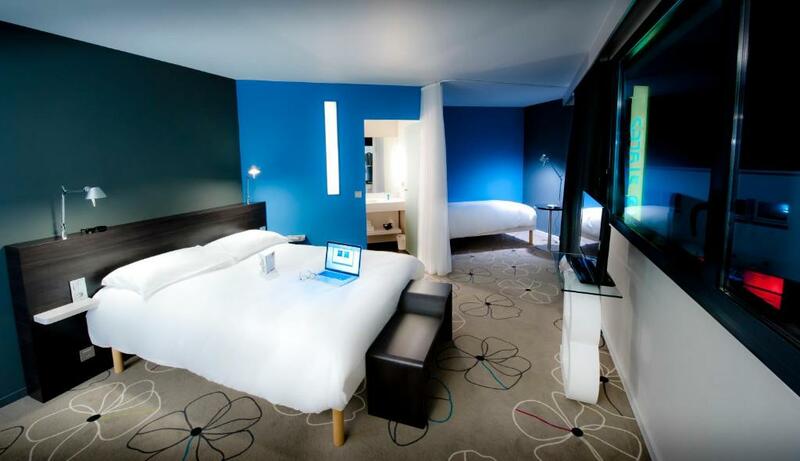 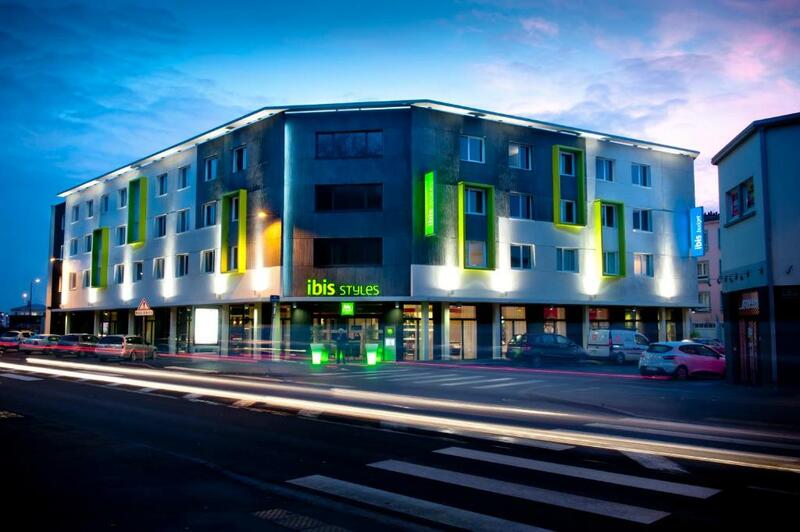 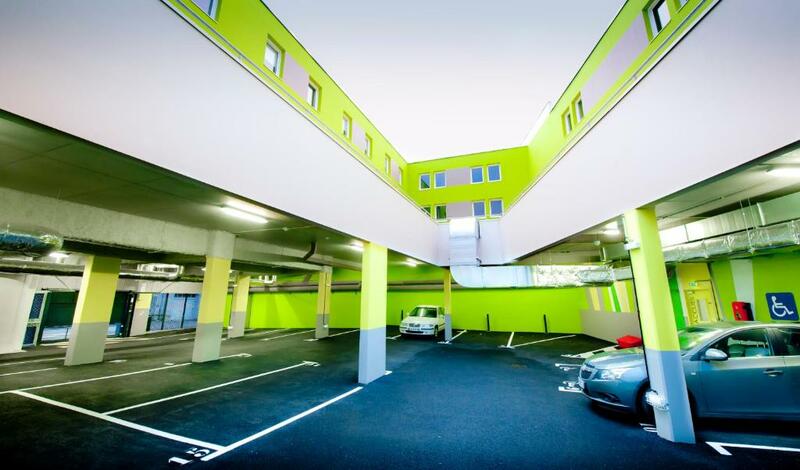 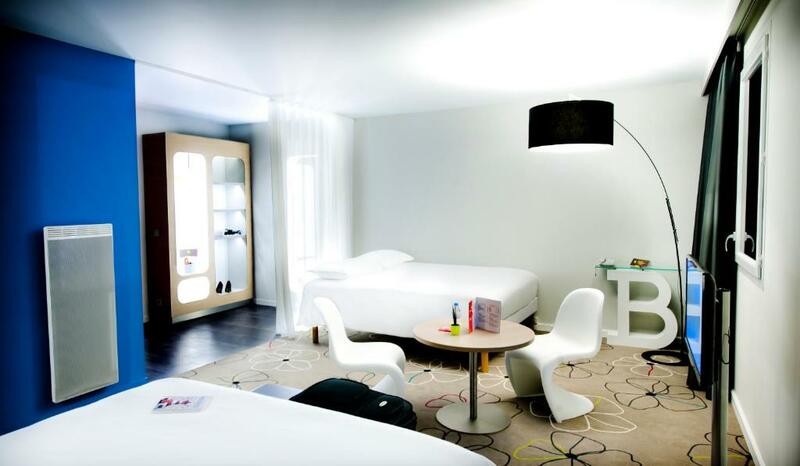 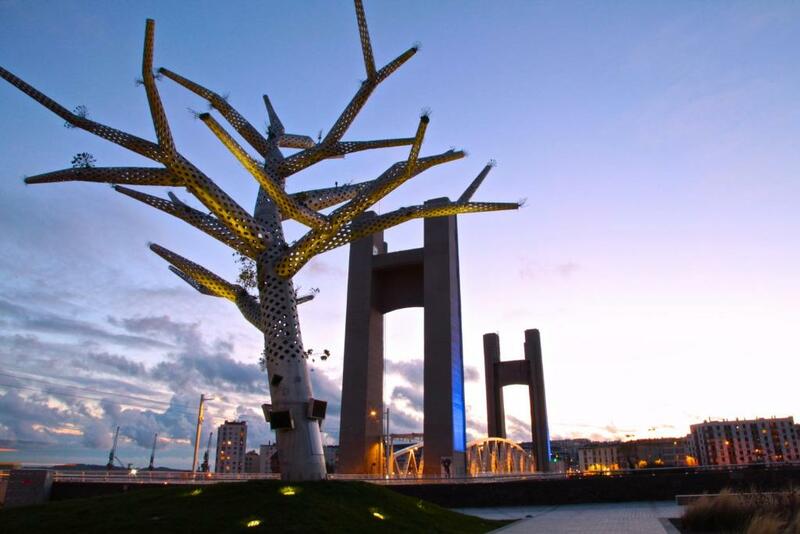 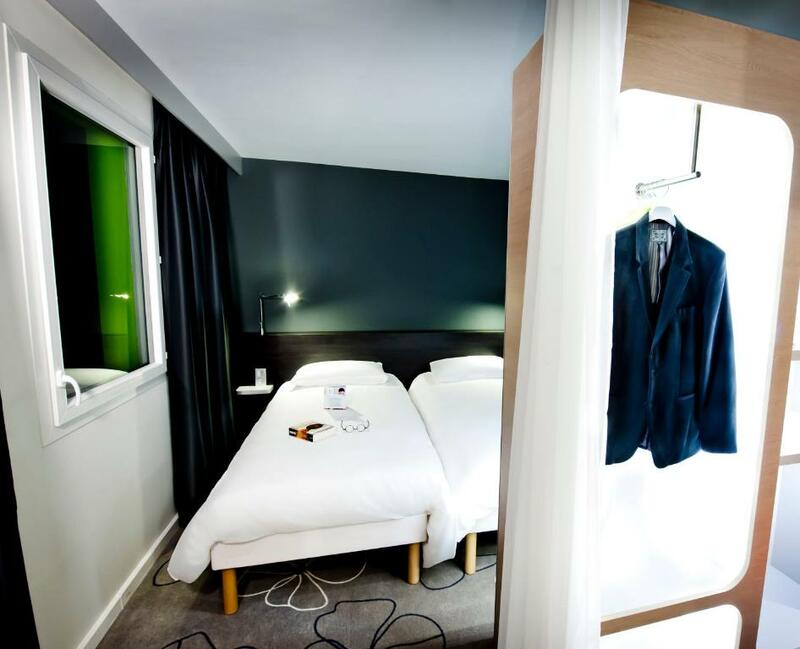 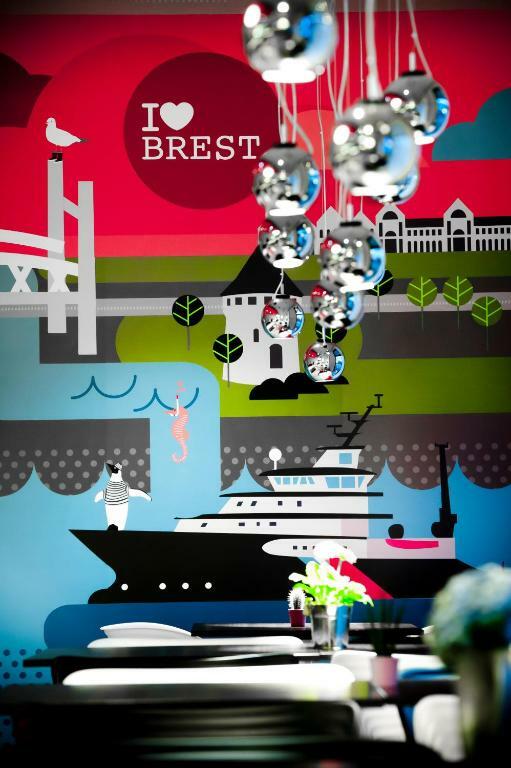 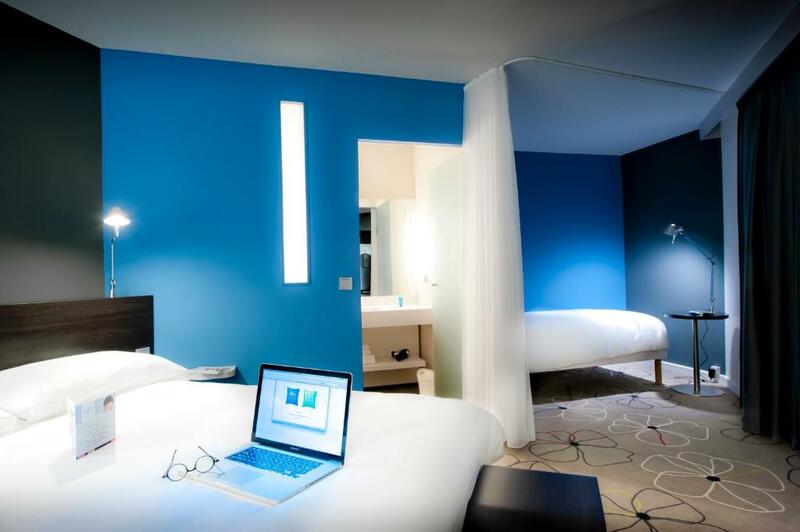 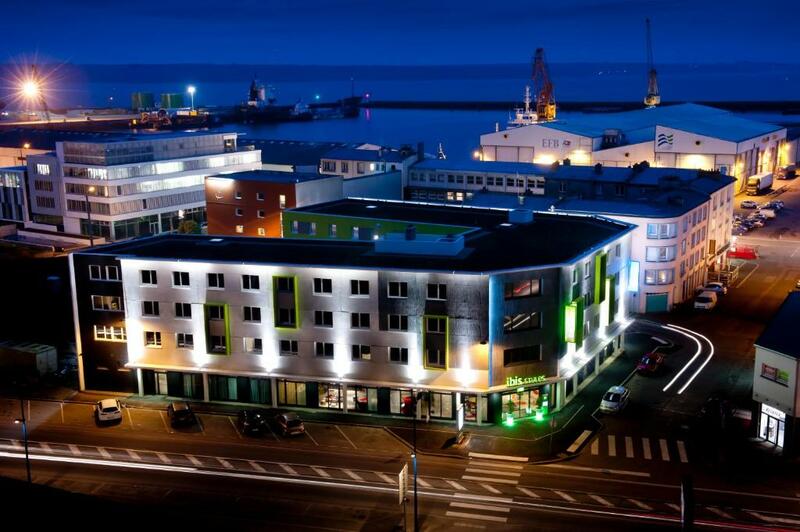 Located beside the harbour, ibis Styles Brest Centre Port offers modern rooms with free, unlimited Wi-Fi and the city centre is 2 km away. 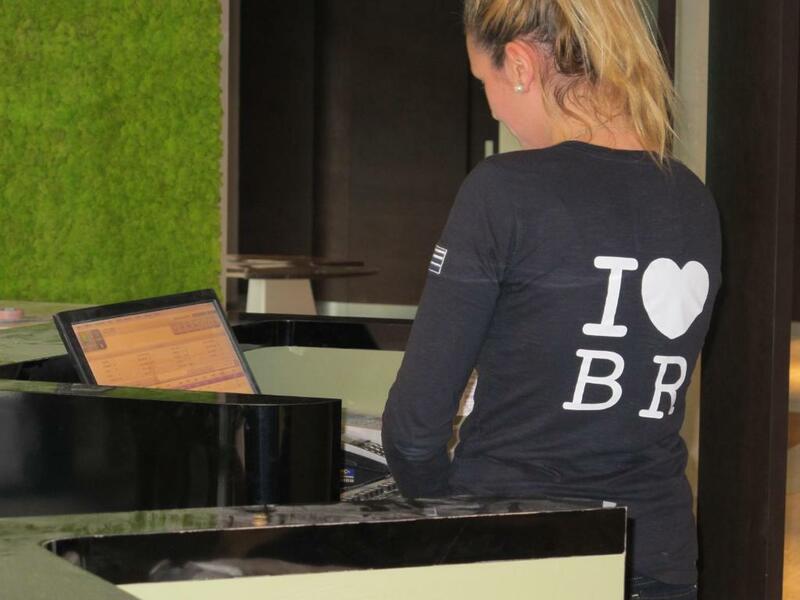 A buffet breakfast is prepared daily and reception is open 24 hours a day. 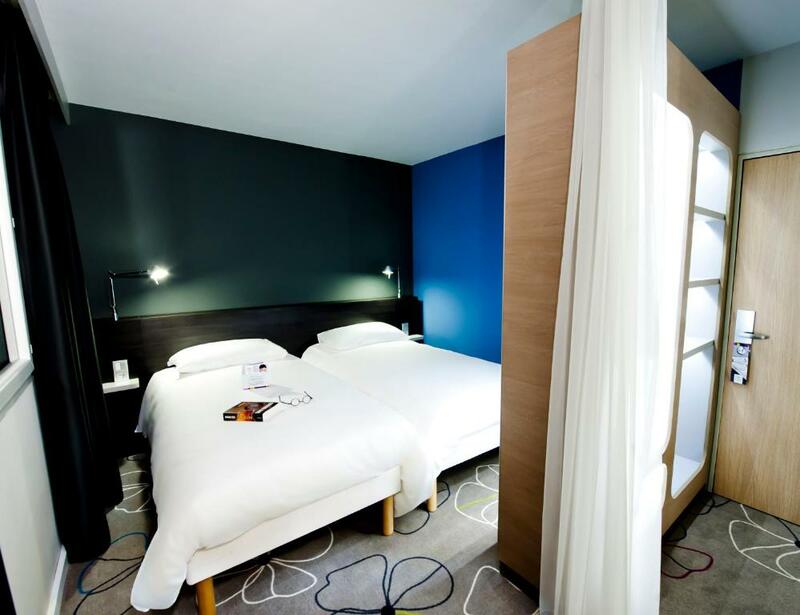 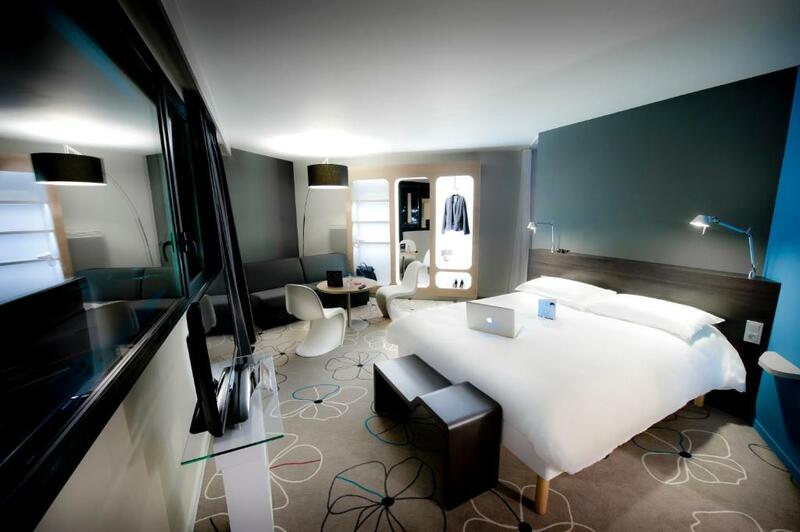 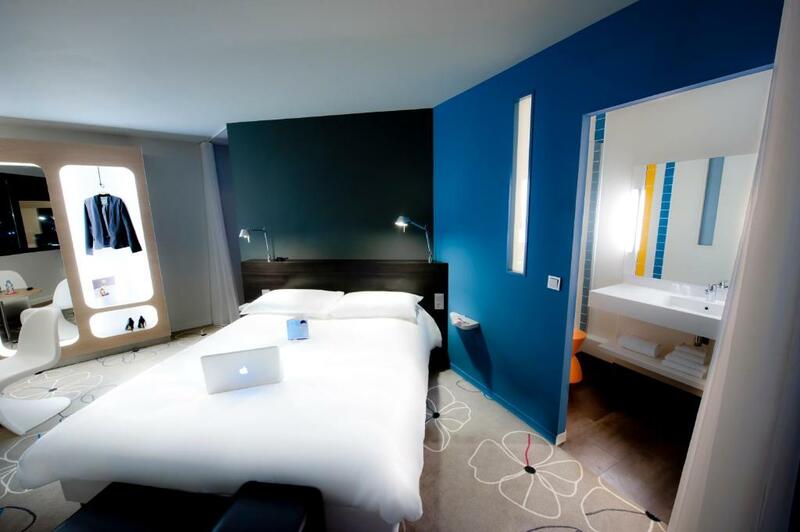 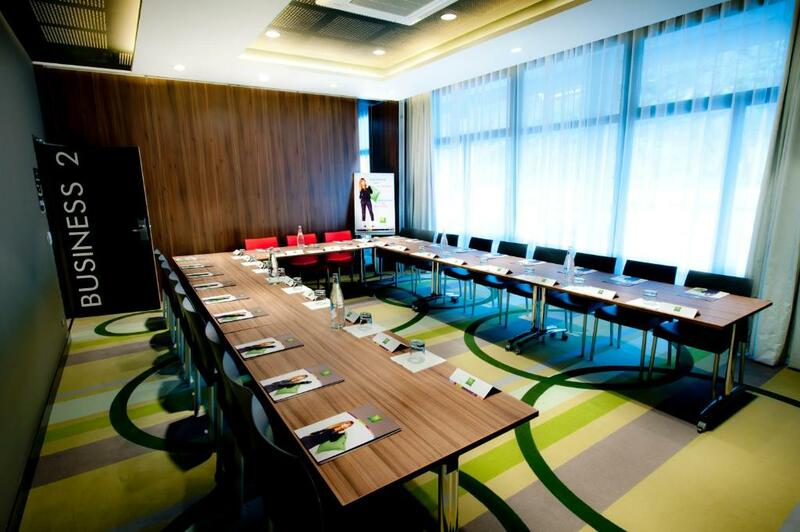 Designed in a contemporary style, the soundproofed rooms all have a flat-screen TV and telephone. 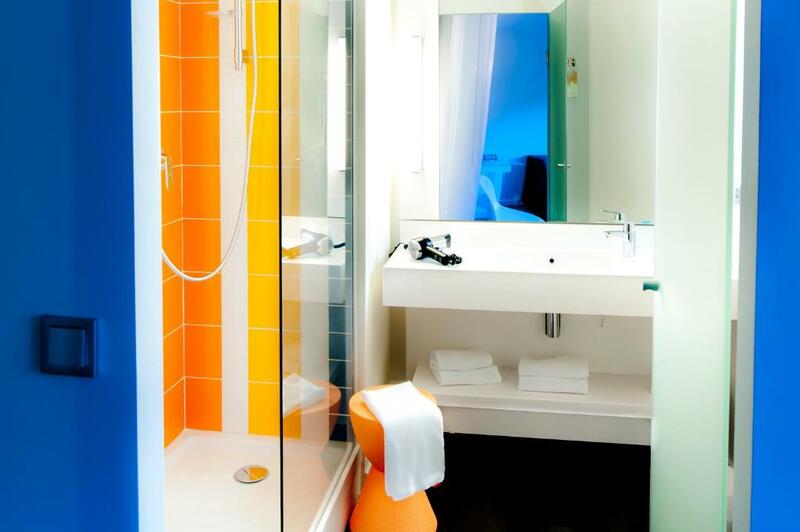 Each has a private bathroom that is fitted with a shower and includes a hairdryer. 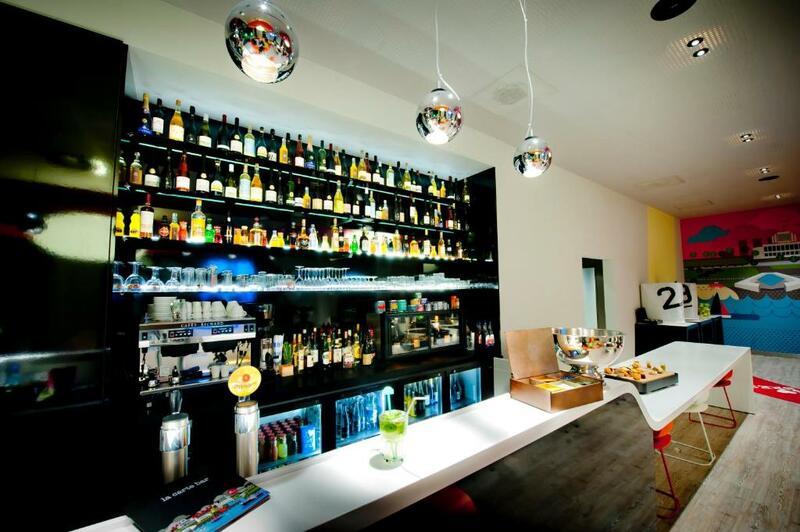 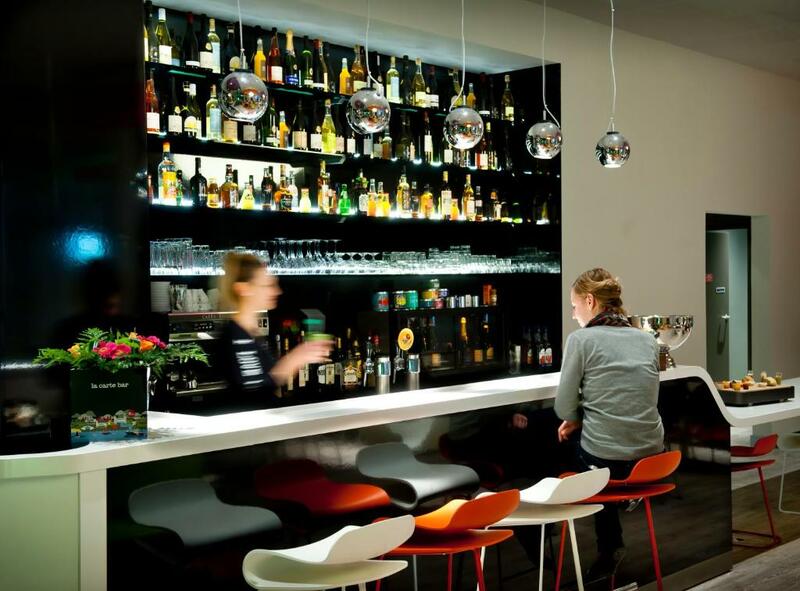 You can enjoy a drink from the bar and some local products from the snack buffet. 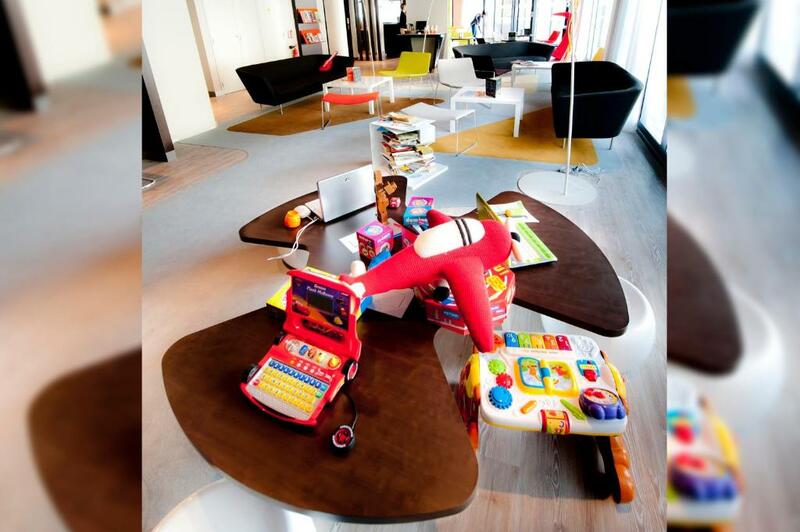 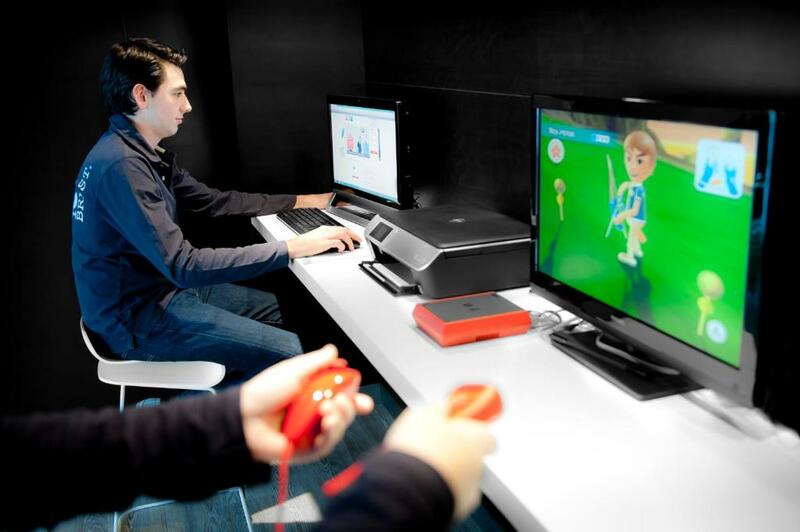 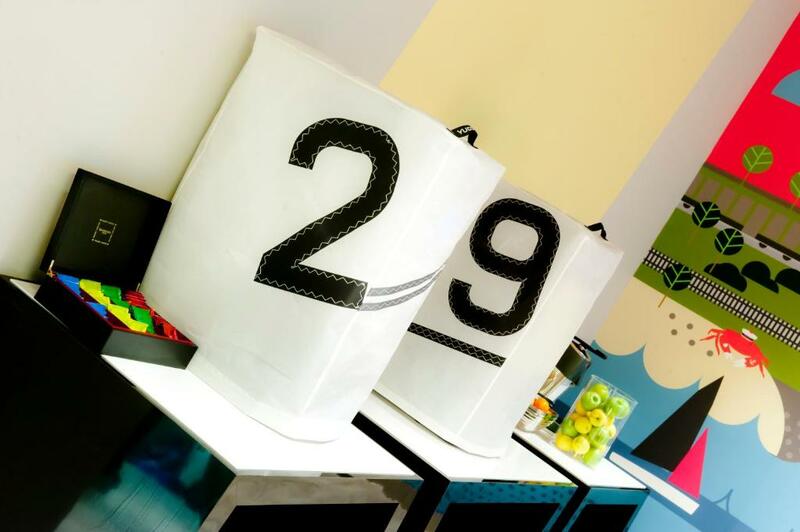 Additional facilities include a children’s play space including a Wii games console, and a computer and printer. 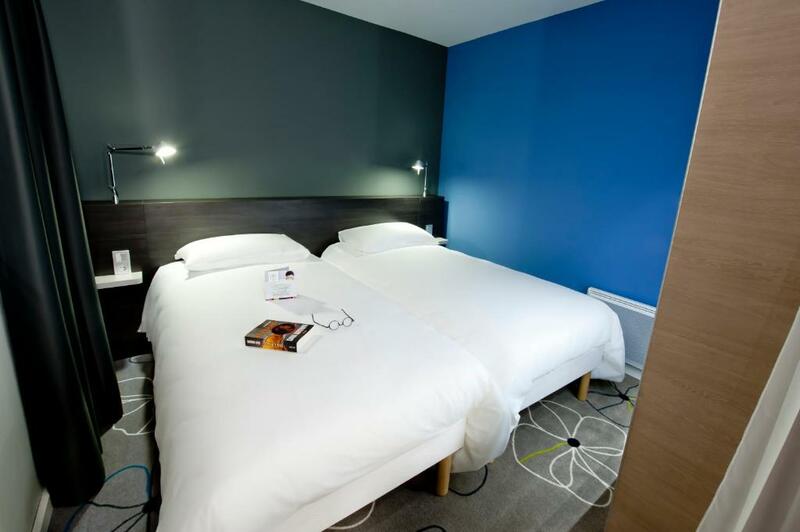 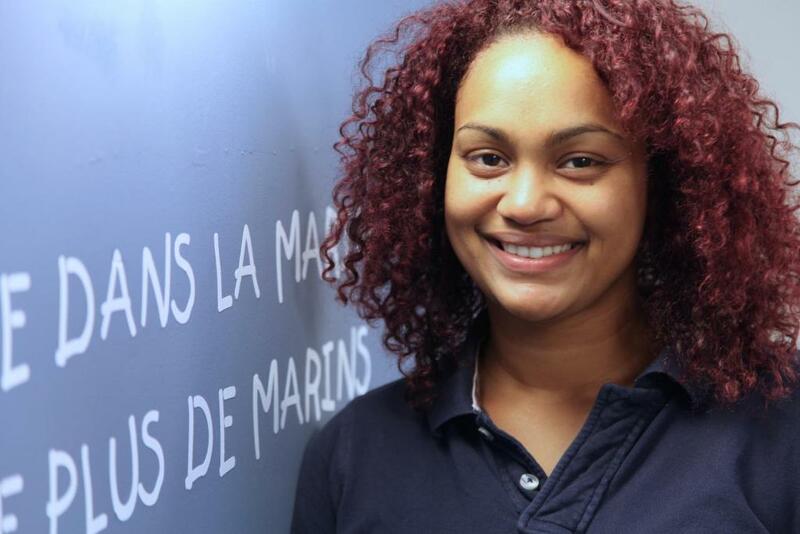 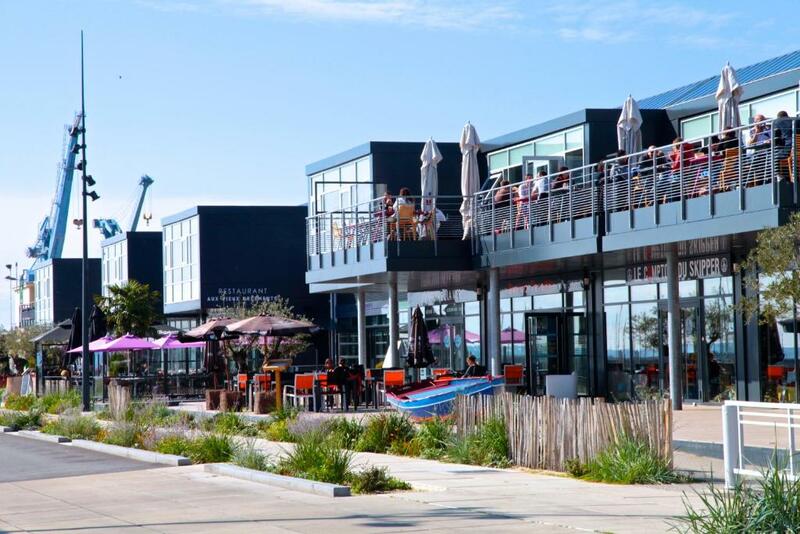 With private parking on site, this hotel is 200 metres from La Carene concert hall and 5 km from the Oceanopolis Aquarium. 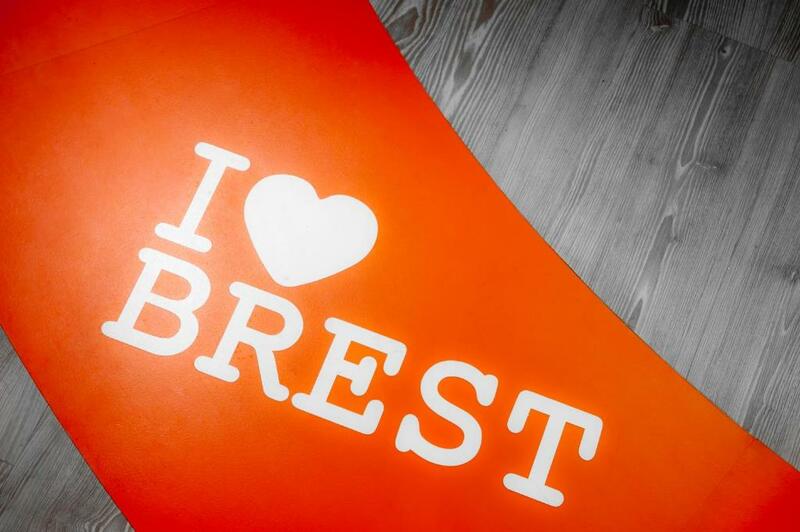 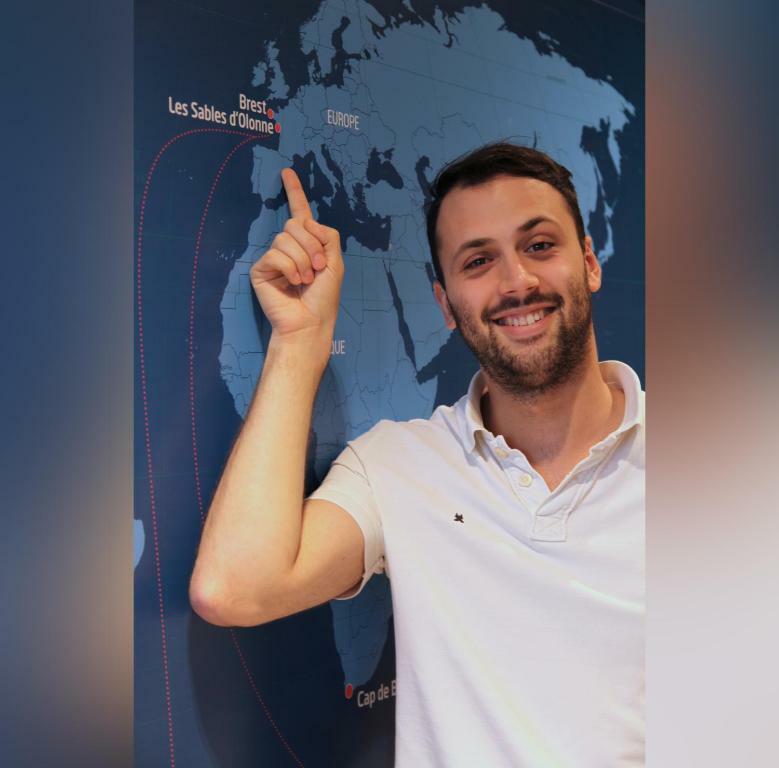 Brest Train Station is only 1 km away.